Employees who wish to become a mentor or mentee register on the platform and decide which of the roles they want to assume. They state the department they work in and their experience and skills. A profile is created automatically. The intelligent algorithm searches for suitable connections between mentors and mentees. Participants receive a message about the first meeting and the next steps in the mentoring programme. If the mentor-mentee relationship turns out to be a good fit, they continue to meet regularly - on a monthly basis, for example. Managers are typically required to exhibit a high degree of personal responsibility in their work. As shown by studies, the flip side of this mentality is that with increasing seniority, many managers become more and more resistant to advice or guidance. Face-to-face exchange with employees at different hierarchical levels can help them keep sight of the bigger picture – not only strategic considerations, but the day-to-day workings of the company, too. 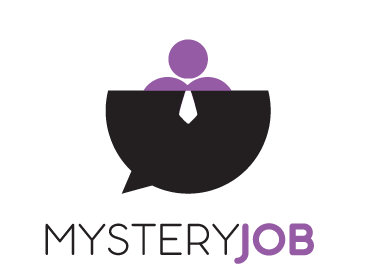 Mystery Mentor promotes communication and knowledge exchange between employees. In doing so, it forms the basis for a new understanding of cooperation and helps you establish a transparent, open company culture. Experience shows that employee motivation is increased significantly as a result, giving a boost to your projects. Many think of digitalisation as a technological challenge. In fact, the crux of the matter lies elsewhere, namely in an innovation-driven company culture – and thus also in people. 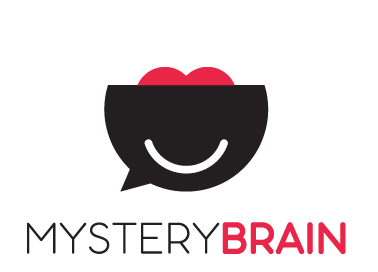 Mystery Mentor helps facilitate better personal interaction in your organisation. Mentoring is a cost-effective and efficient form of professional development: 1:1 learning from a mentor over a sustained period of time is more effective than short-term internal or external training measures. Mentoring also helps promote the exchange of knowledge within your organisation. Personal engagement is more important today than ever before. Ultimately, mentoring brings benefits for both parties: the mentee expands their range of knowledge and the mentors have chance to take part in a meaningful and fulfilling activity at work. This increases their motivation for other areas of their role. 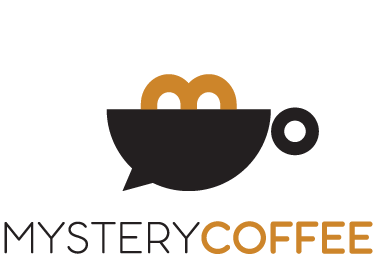 Mystery Mentor is provided as an online platform that enables you to get started quickly and with ease. Implementation and operation require minimal effort – much quicker than Excel spreadsheets and manual matching. Typically, only a small number of employees in your organisation will have had the chance to participate in a mentoring program to date. Sometimes, it’s because they are never made aware of such opportunities; other times, it’s because the selection process is simply too long-winded and complicated. 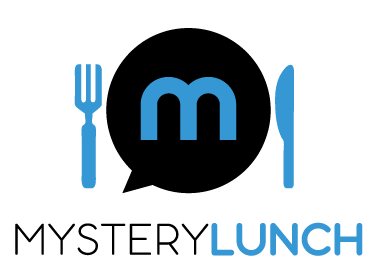 Mystery Mentor makes things simple. Each employee within an organisation can sign up as a mentor or look for a mentor without an unnecessary burden of admin, and we support all aspects of the communication process. Mentees obtain a new insight into the organisation, learn new things from their mentor and benefit from access to their mentor’s network. The opportunity to get in touch with different perspectives also opens up the opportunity for reverse mentoring, whereby senior managers learn from younger generations of employees. New ways of looking at things help them make better decisions. It often happens that that the benefits of mentoring fail to be exploited due to the workload involved. 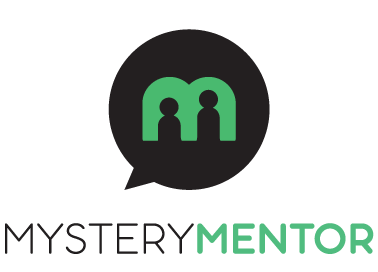 Mystery Mentor offers HR departments a radically simple, automated solution that takes care of the organisation of their mentoring programme and frees up their time to focus on other things. Excel lists and time-consuming admin become a thing of the past. 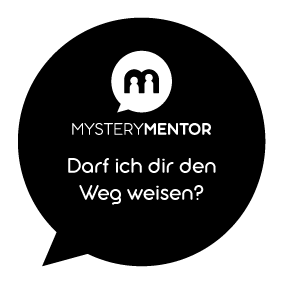 We adapt the Mystery Mentor system completely to your requirements. We integrate your corporate design, adapt all texts and adjust your preferences for effective mentoring. Our tool is ideal for supplementing existing, manually administered mentoring programmes. Set your preferences for optimal matching of mentors and mentees – our smart algorithm learns as it goes along and achieves significantly better matching quality than with a manual process. Technical questions from you and your participating employees are dealt with directly by our customer service team. Because of this, once Mystery Mentor is launched, it requires virtually no time or effort to maintain. Depending on the service package you choose, you’ll receive access to an administration platform that enables you to support the process manually. Our cloud-based Software-as-a-Service solution means you’re always on the safe side. Continuous operation, regular updates and backups: our developers take care of all possible needs. Reverse mentoring turns the conventional mentoring concept on its head: experienced managers become the students and digital natives the mentors. Knowledge is exchanged across generational boundaries. The young mentor passes on everything they know about new technologies, social media and other digital trends. Career entrants offer a vast amount of get-up-and-go. They also typically bring a huge potential for learning, which allows them to benefit hugely from their more experienced colleagues. Mentoring programmes help new team members subject their ideas to a healthy reality check and implement them more quickly in practice. When they enter a company, young employees often bring a wealth of valuable skills. What they inevitably lack, of course, is the knowledge of what makes a particular firm or department “tick”: how processes are managed, which ideas can realistically be implemented and which cannot. Mentoring is ideal for discussing such issues, helping participants maximise their performance and achieve greater levels of job satisfaction. No matter their level of skill, most employees will eventually find themselves in a situation where the advice of colleagues is necessary or helpful. Mystery Mentor helps allocate suitable groups of colleagues for learning and problem-solving via the “case method”. Every employee has their own strengths - no-one is great at everything. Mystery Mentor enables you to promote the development of specific skills, such as the efficient use of Office tools, the use of the social intranet, project management methods or leadership skills. Colleagues learn from and with one another.